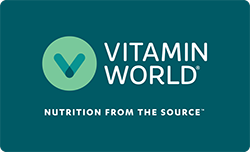 Vitamin World’s Natural Whole Herb products utilize ground plant parts. Each serving delivers 1000mg. of Cinnamon.